The Indoor Flying for this winter season is shaping up nicely. Many members and guest have taken advantage of one of the largest indoor flying locations every Friday. Click on some of the newsletters on the right and see who and what are showing up. ​Bill has found a great website that has all possible parts and accessories you will need to complete or repair that bird of yours. Check it out...and it's Canadian ! 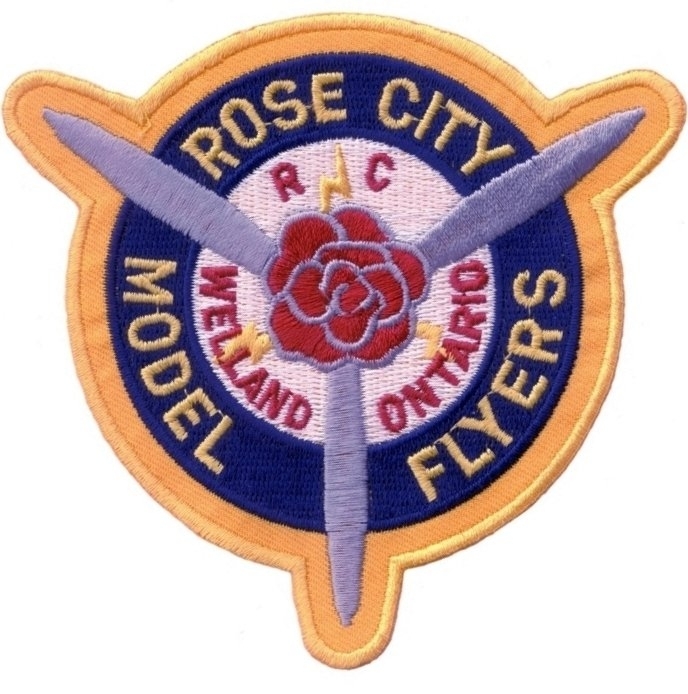 If paid by check, make them payable to Rose City Model Flyers. Thank you and see you at the field ... soon.